The rotary bottle orientors are available in several sizes and speeds, and can be supplied with integrated bottle orientation. 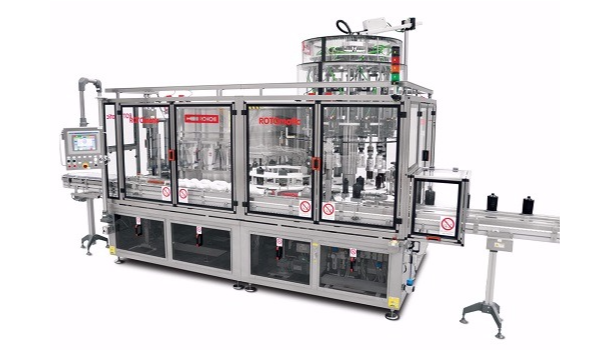 The machines feature optional modules to load bottles in different kinds of pucks. The Ronchi bottle orientor is characterized by reliability, efficiency and finish. Do you want to know more about what bottle orientor best suits your production needs? Our engineers will gladly inform you about the benefits of the various options.